I had received a comment on my previous post Payment system with Paypal about injecting wrong product price values via third party site using FORM, this is a valid point. 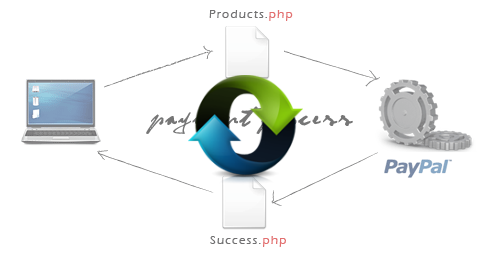 So that I had updated my previous post code “success.php” re-confirming the product price details before payment success message and added new field class ‘currecy type’ on “products” table. Can you make one that integrates with PayPal's "Website Payments Pro" service? Paypal is a good option. But currently its facing a lot of problems. A IPN explanation would be better. Which font are u using for your text in article Srinivas?